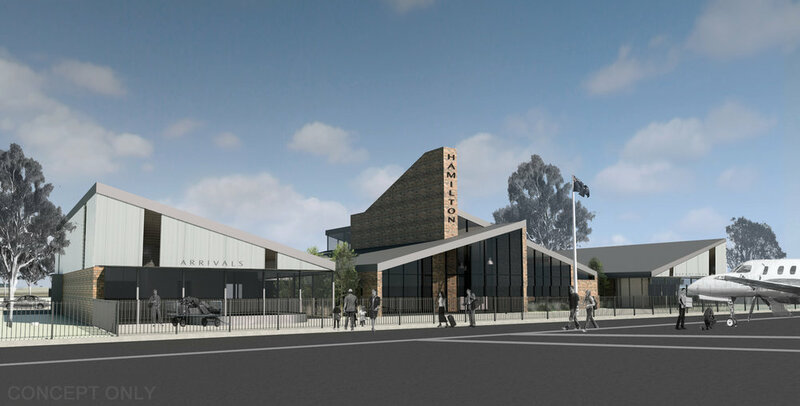 Southern Grampians Shire Council engaged Noxon Giffen for the upgrade and expansion of Hamilton’s existing terminal building and precinct. The project consists of three stages, with the first stage focussing on the refurbishment of the existing terminal building. Within the second stage, a carefully considered expansion strategy was developed for a new office facility, departures and arrivals terminal. A masterplan was designed for the third stage, which stimulates economic activity through the development of an additional office facility and pilot training facility. 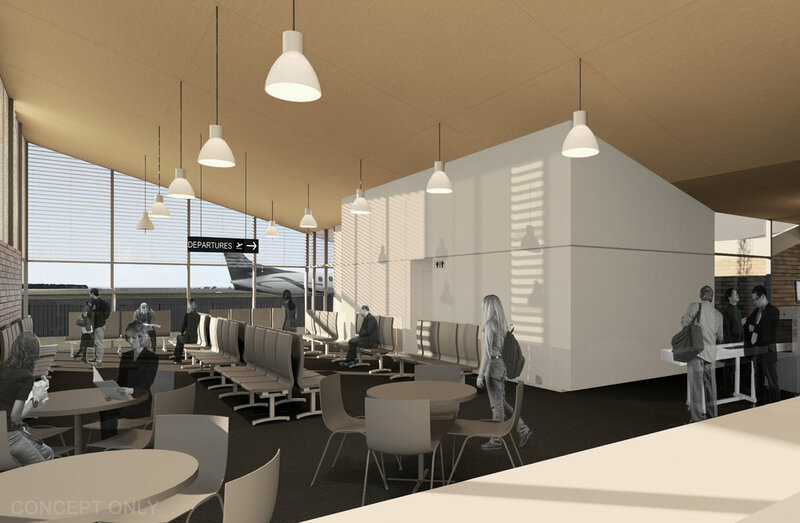 Recognising the importance of regional airports as a gateway to the local community and region, the design uses a balance of traditional brick and contemporary translucent panels and glazing. As a result, a significant sense of arrival and departure is created, while enhancing and complementing the existing building in a way which respects the original building as much as possible.